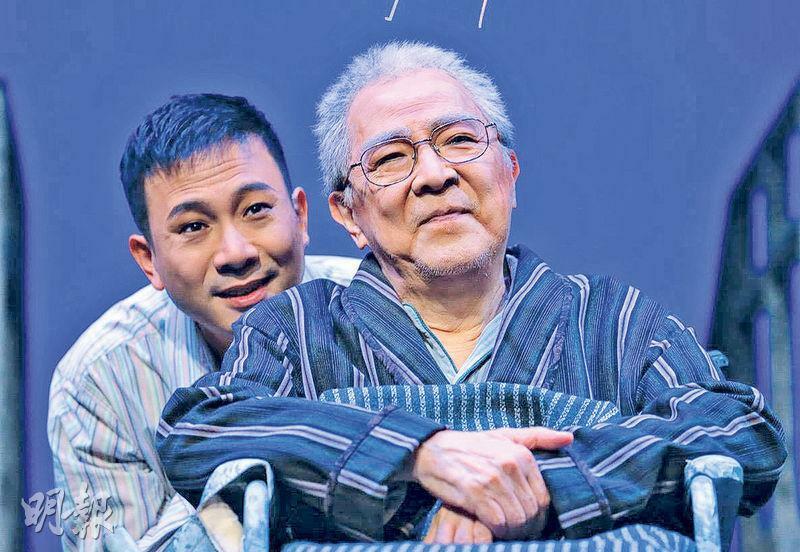 The 79 year old drama master Chung King Fai needed to stop all of his television and stage work due to colorectal cancer fears, including his TVB series COME HOME LOVE: DINNER AT 8 and the play since 2007 TUESDAYS WITH MORRIE. Originally scheduled for the 21st run next month, the drama troupe art director and the play's director Koo Tin Lung will play King Sir's role. 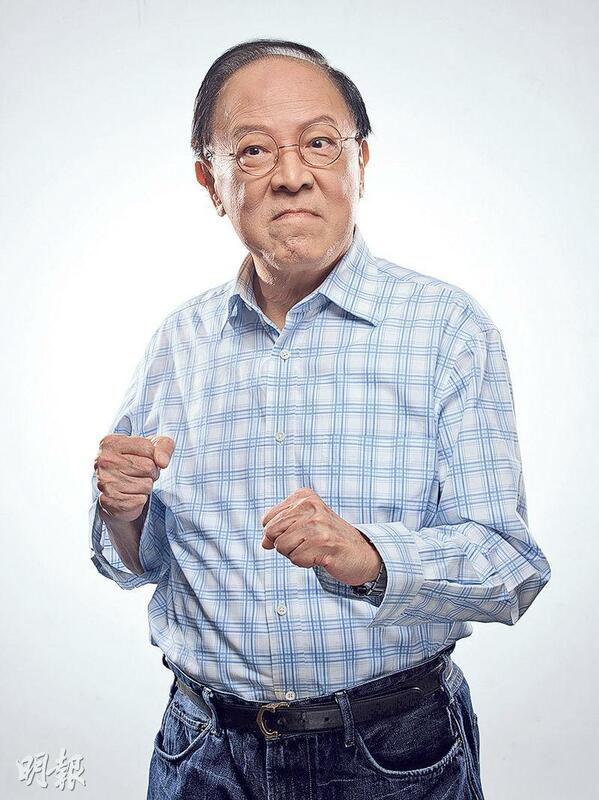 Fortunately, King Sir has scheduled physical check ups so he was able to catch his colorectal cancer in time. The cancer was only in stage one. Earlier he already had a minimally invasive surgery to remove the cancer cells and did not even need chemotherapy. Now he has already returned home to rest. A week after the surgery, King Sir was able to walk around at home on his own. After resting a little more he would be able to return to work anew.